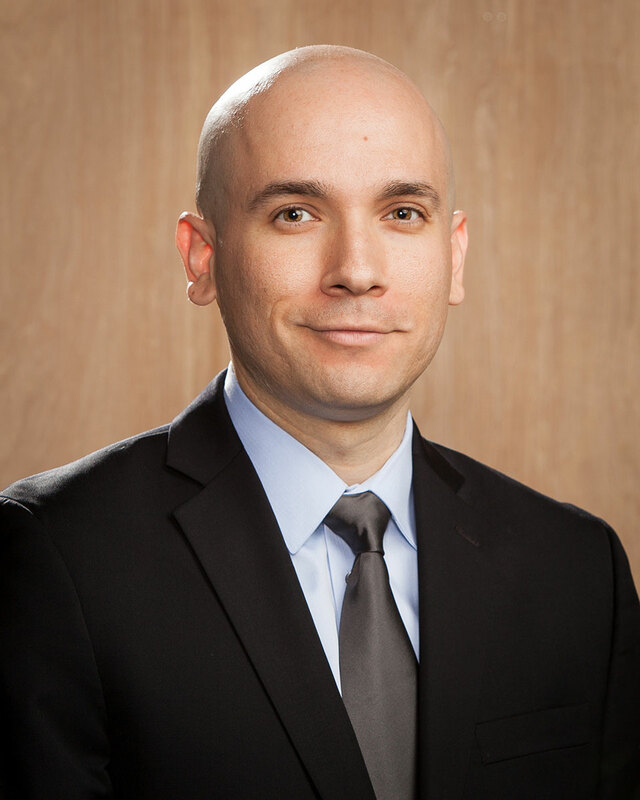 Jorge Velasco is a partner at Kermisch & Paletz LLP and was admitted to practice law for the State of California in 2007. Jorge is a member of the Los Angeles Bar Association, Family Law Section, as well as the Family Law Section of the California Bar. Jorge is fluent in Spanish. Jorge attended Loyola Law School in Los Angeles, California where he earned his Juris Doctor Degree in 2007. While attending law school and after, Jorge volunteered for Neighborhood Legal Services providing assistance at the Self-Help Legal Access Center in both family law and eviction defense cases. Jorge completed his Bachelor's degree in English at Loyola Marymount University in 2004. While attending college, Jorge traveled to Washington D.C. to lobby representatives on both local and international issues. Jorge's mission in representing his clients is to give them friendly, prompt and effective service that so many attorneys do not afford their clients. He says, "I treat my clients like family. I ensure they are part of the legal process the entire way. Law should be a collaborative environment. I am not happy if they are not happy." Jorge makes it his focus to not only provide aggressive legal representation, but to also offer accessibility to his clients and ensure they understand and are involved in all aspects of their case. Jorge is a Los Angeles native who was raised in the San Fernando Valley of Los Angeles County, and attended high school at Chaminade College Preparatory, Class of 2000. He is an avid sports enthusiast and watcher, especially his local Los Angeles teams. His favorite teams include the Los Angeles Dodgers, Los Angeles Lakers, and the Green Bay Packers. While completing his undergraduate studies in English, Jorge enjoyed traveling up and down the California coast, trying new restaurants and acquiring an interest in California wines and craft beers. "I treat my clients like family. I ensure they are part of the legal process the entire way. Law should be a collaborative environment. I am not happy if they are not happy."